James talks to Dr Ryan Downey about tips and tricks for the insertion of intravenous cannulae. Dr Ryan Downey completed his Residency at Royal Prince Alfred Hospital and is a Clinical Lecturer with the Department of Medicine at the University of Sydney and Senior Fellow in Anaesthetics at Royal Prince Alfred Hospital. Ryan commenced his Staff Specialist position in Anaesthetics with a focus on Head and Neck, ENT, Obstetric and Ophthalmic Anaesthesia in August 2015. He has a keen interest in medical education, particularly crisis simulation and assists in the Department of Anaesthetics Simulation Laboratory. Ryan has extensive experience in difficult intravenous cannulation. Inserting cannulas is a bread-and-butter job that every junior doctor does. Dr Ryan Downey shares his tips and tricks from his experience. Case 1 – A nurse has asked you to insert a cannula. Why does the patient need a cannula? 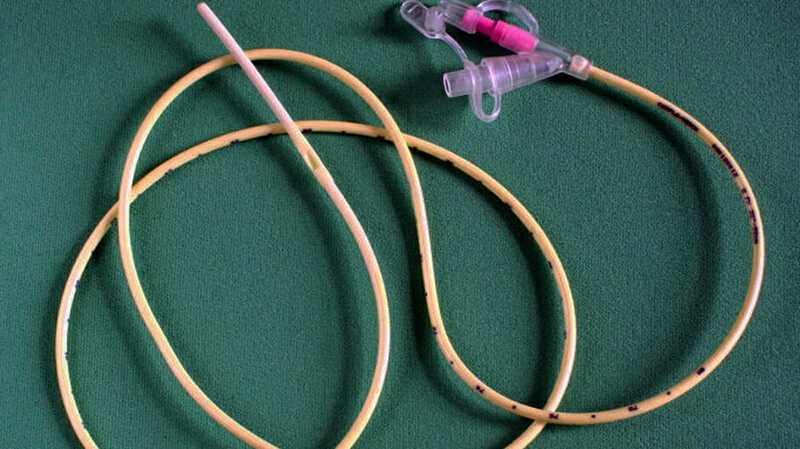 What happened to the existing cannula? Is it tissued or requiring replacement? How urgent is this cannula? For blood transfusion, or IV antibiotics? Do you use local anaesthetic? 3. What is your approach to inserting a cannula? 5. What are the common errors that junior doctors make? 6. Any tips on taking bloods from a newly inserted cannula? 7. Any tips on reducing the risk of thrombophlebitis or infection? 8. 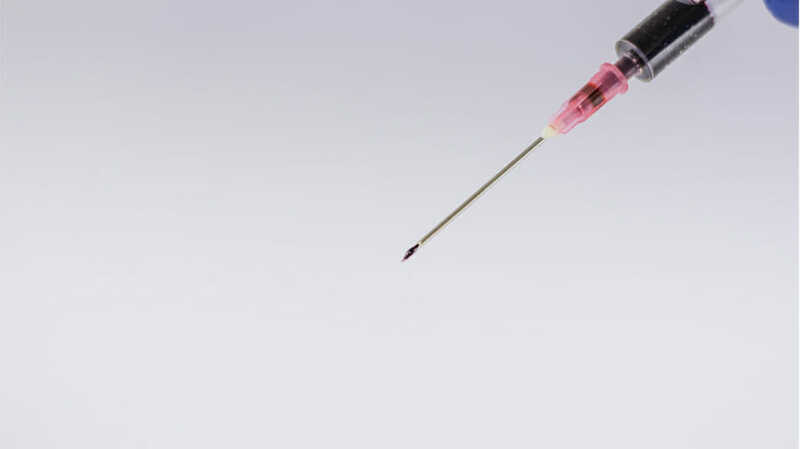 Any suggestions on how to reduce the risk of needlestick injury? 9. What can a junior doctor do to escalate a difficult cannulation? Summary: James Patterson Editor: Bruce Way Interviewee: Darren Roberts James talks Read More..
Summary Writer: James Paterson Editor: James Edwards Interviewee: Rewa Keegan Read More..